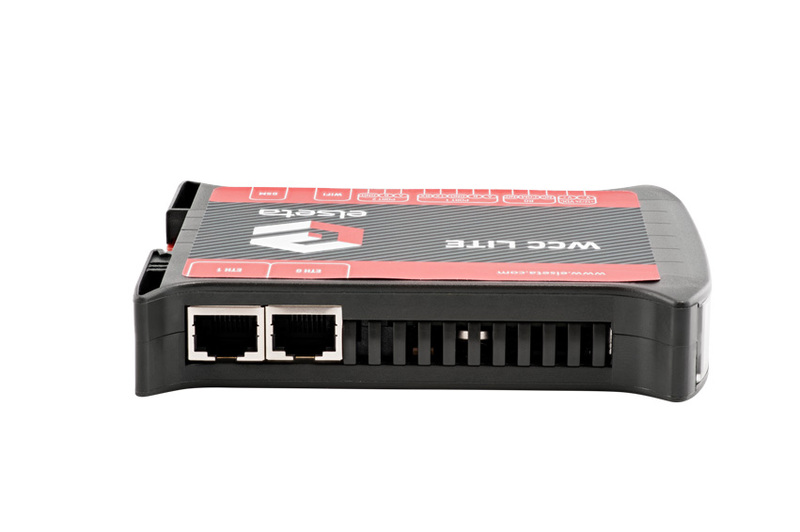 We created an industrial embedded web gateway for alarm management, data logging, and web-based access. 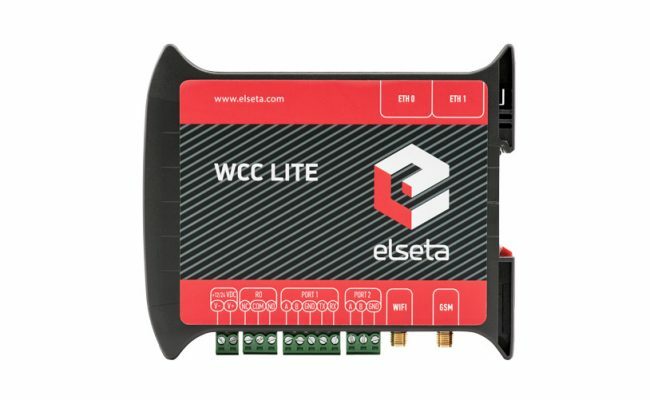 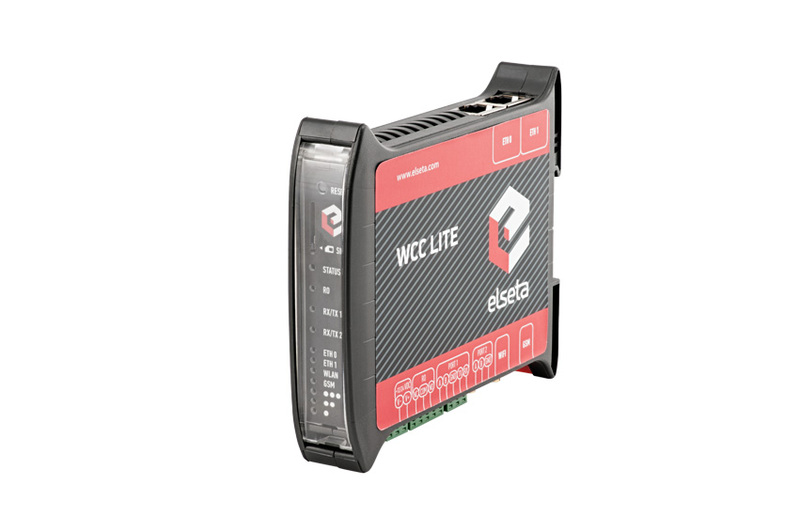 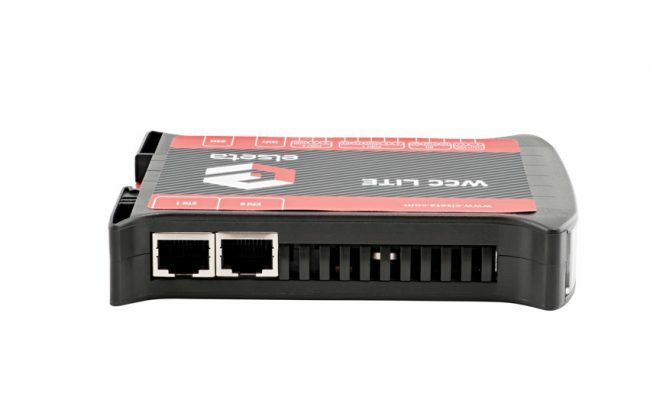 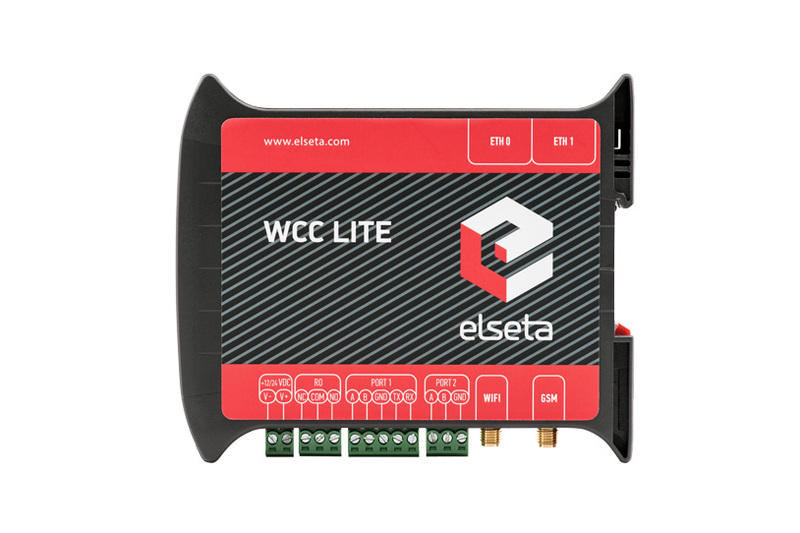 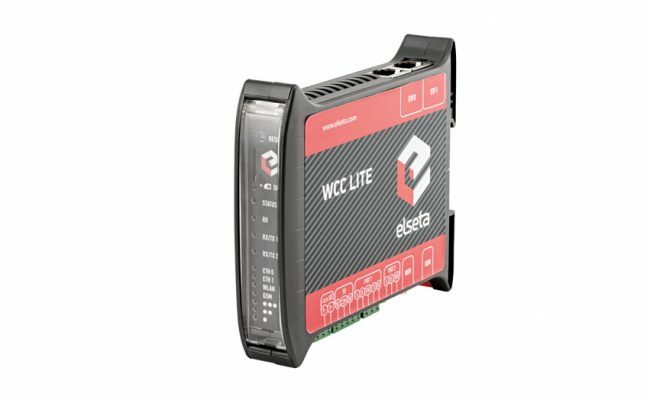 WCC Lite is a single-box solution that gives remote web-based access to serial devices over Ethernet or GSM. 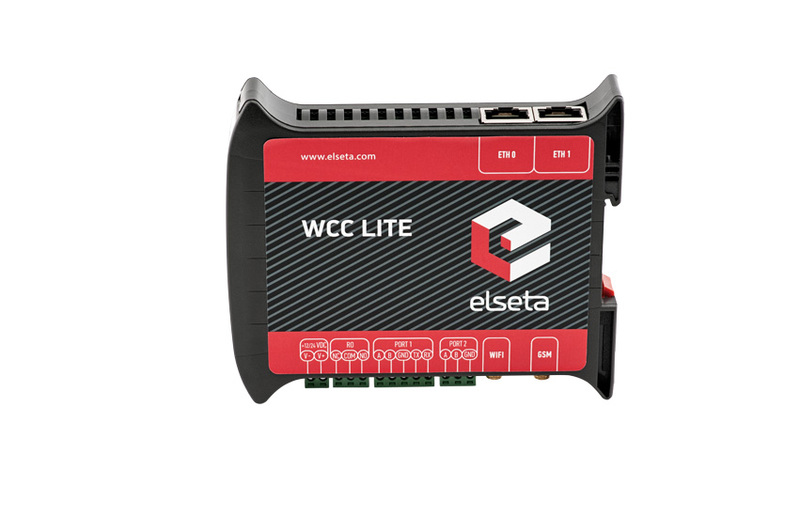 WCC Lite can be used as a small RTU in secondary substations, renewable power sources, and other places with need to collect and deliver data from various field equipment to SCADA, DMS or CloudIndustries.eu web SCADA platform. 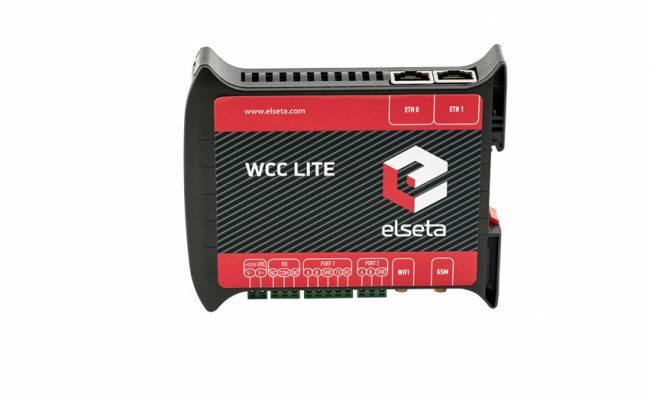 By choosing WCC Lite you are assured of obtaining the most advanced, reliable, and proven technology. 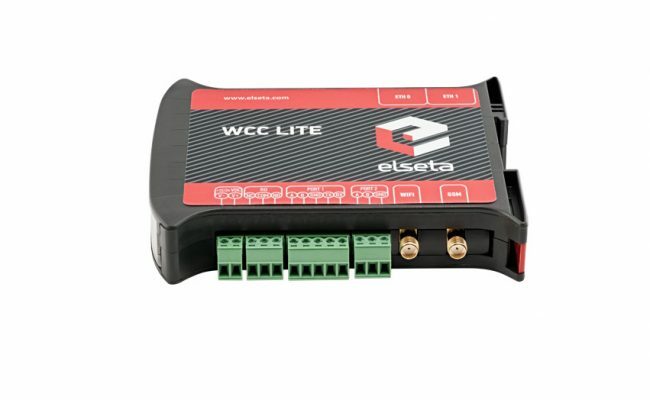 Power consumption: 6 W max.